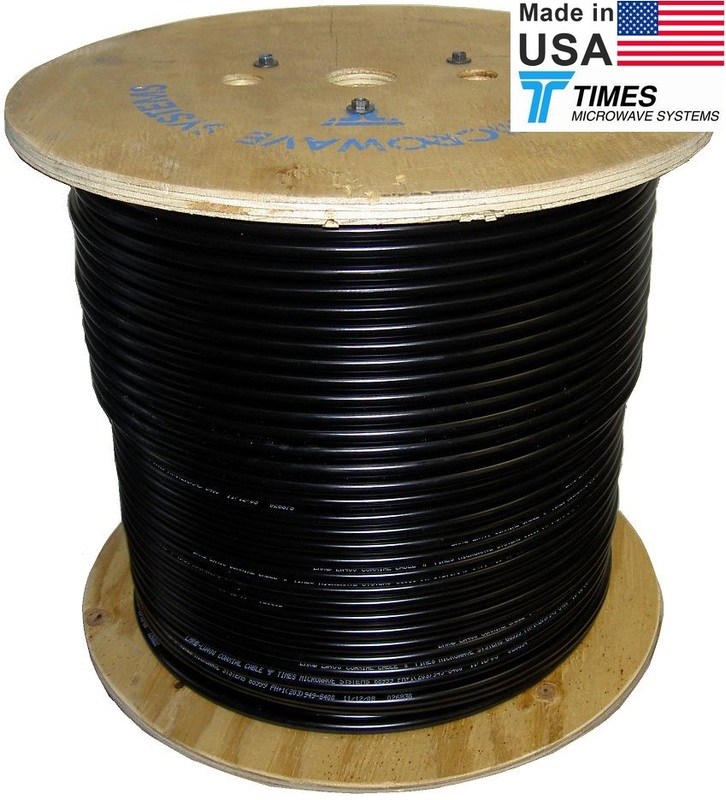 LMR® standard is a UV Resistant Polyethylene jacketed cable designed for 20-year service outdoor use. 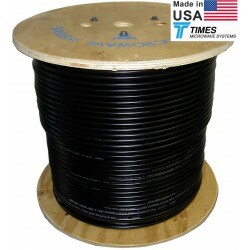 The bending and handling characteristics are significantly better than air-dielectric and corrugated hard-line cables. Low Loss is another hallmark feature. Size for size LMR has the lowest loss of any flexible cable and comparable loss to semirigid hard-line cables. Weatherability: Designed for outdoor exposure incorporate the best materials for UV resistance and have life expectancy in excess of 20 years. Connectors: A wide variety of connectors are available , including all common interface types, reverse polarity, and a choice of solder or non-solder center pins. Most LMR connectors employ crimp outer attachment using standard hex crimp sizes. Cable Assemblies: All cable types are available as pre-terminated cable assemblies.